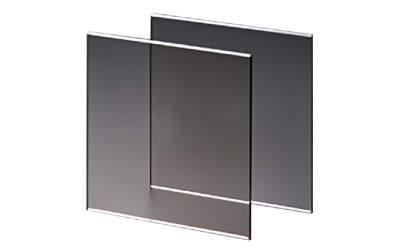 ALLGLASS SDN BHD is a company that provides glass and aluminium works services. Our office is located in Kuala Lumpur (KL), Malaysia. ALLGLASS's main business service is to conduct an internal decoration,architecture,engineering and other aspects of the glass processing and installation works. Shall you have any further enquiries, please feel free to contact us. 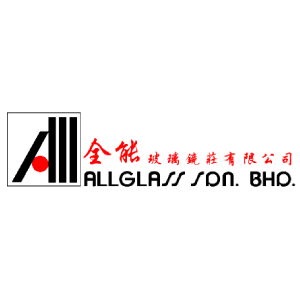 ALLGLASS SDN BHD added 1 Job Vacancy. Address: 7, Jalan 2/118B, Desa Tun Razak, 56000 Kuala Lumpur, Malaysia.